The trials are over – or are they? WICKED wants to promote the surviving Gladers from guinea pigs to partners in the search to find a cure for the deadly flare. The Gladers are divided with many, Thomas included, struggling to believe that this really is the end. Are WICKED’s promises just another variable in the process and is the cure really within their grasp? After the build up and intense action of the last two novels, I feel a little let-down with this installment. 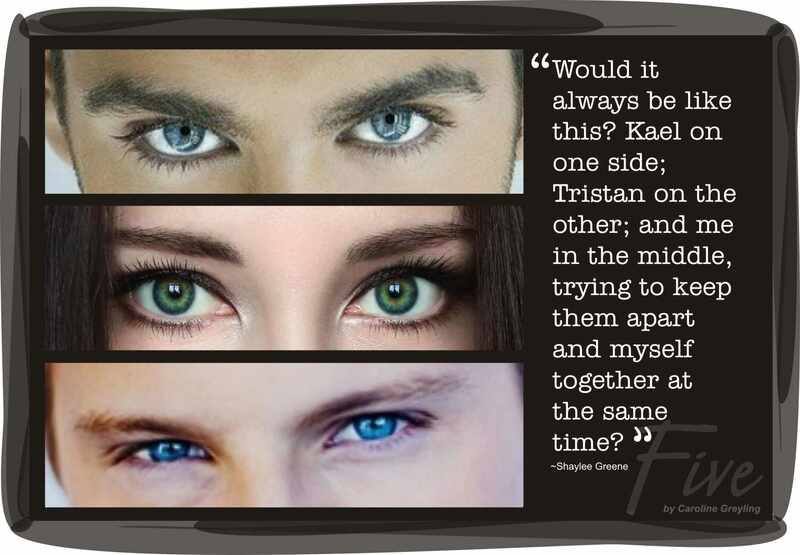 For at least three quarters of the book, I felt that there was no real purpose behind what the characters are doing. They had no plans and just seemed to be running around wherever chance would take them. 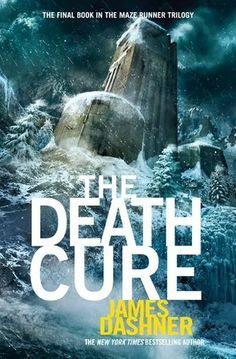 The first two books in the series had clear objectives, and the characters James Dashner created were so driven, it felt very out of place to have them just going with the flow. Some of the plot points also seemed so inconsistent. WICKED is such a technologically advanced entity, yet they don’t have cameras in the rooms and a bunch of kids can overpower an entire battalion of security guards? They don’t go after Thomas, even though they know where he is and they believe that the entire world’s fate depends on him? Some of the scenes also seemed cliched and contrived, especially those scenes with the ‘rat man’. I also felt that the novel lacked proper closure on some key points. The ending was unexpected but satisfying. I love that Dashner didn’t go with the obvious ending. There was a bit of a moral story in this series, which I enjoyed, and the end of the novel was fast-paced, imaginative and action-packed. Overall, still a fun series.